I joined the Palisades family in the year 2000. When school is in session I teach creative movement, ballet, yoga, Zumba, gymnastics, and you may even see me as a substitute in the classrooms. Originally from England. I moved to Northern New Jersey with my husband and three boys. My background includes dancing professionally on Broadway; as well as, appearing in film and television both in England and abroad as a professional dancer. I am a graduate of the Royal Academy of Dancing earning my teacher’s certificate in classical ballet. I certified in Tap, Jazz, Gymnastics, Zumba, and Ballroom Dancing- competing in ballroom dance on the pro/am circuit. 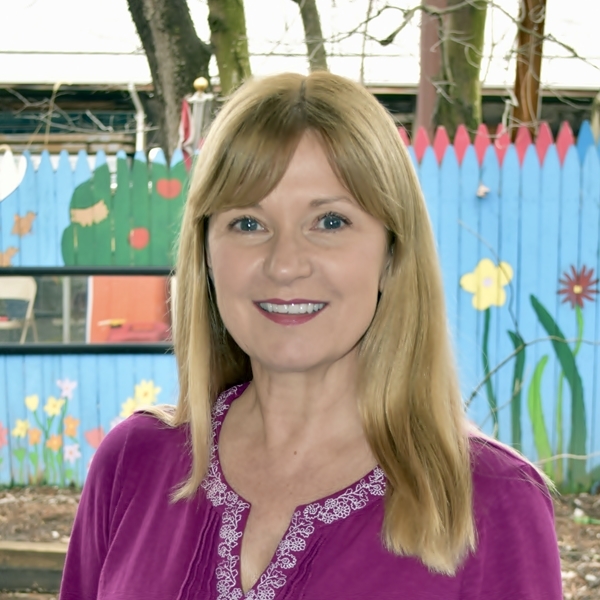 My Montessori teaching certificate in early childhood education enables me to connect at the age level Palisades Country Day School has to offer; it thrills me to be working in such a loving and caring environment.